Why Microsoft Cloud for Government? AWESOMELY CAPABLE AS THE PEOPLE WHO USE IT. Check Strategy off your list. To solve the toughest business challenges, you must be brave. Technology can be challenging and complex. If you embrace strategy and execution you’ll find a successful the path to digital transformation. We go deep into your business to understand how technology can enable your full potential. Whether you’re going towards one of our industry solutions or taking advantage of our digital consulting- we’ll figure out a solution to light up your users, your KPIs and your whole operation. It’s not easy, we just make it feel that way. TechAir is a collaborative of tech thinkers and doers. We live to solve complex business problems for companies who dream big. For us, engaging in technology isn’t enough. We love it. Through years of experience with hundreds of clients and digging deep into the Microsoft Cloud technologies, we can confidently say, “We know our stuff”. We can help you navigate the ever-changing landscape of technology. It doesn’t happen overnight, but trust us, you’ll get there. 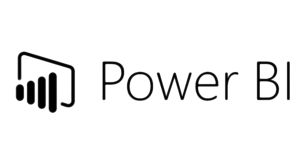 Microsoft Dynamics 365, Microsoft Azure, Power BI. Our consultant had the answers to our questions before we even asked them. Bringing in TechAir for our CRM turned out brilliantly. They just get it. 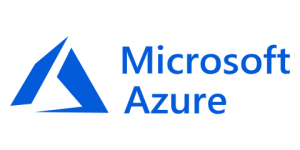 TechAir Group has proven to be an industry leader for technology consulting, Dynamics 365 and Azure configuration.